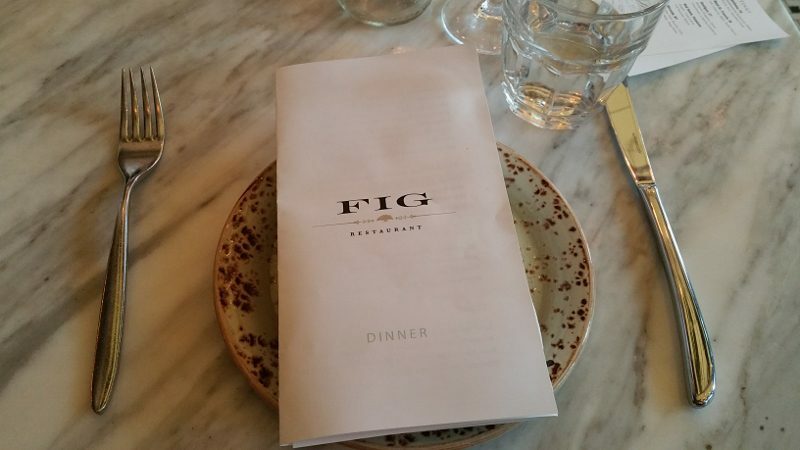 FIG Restaurant has been serving up California Cuisine inside the Fairmont Miramar Hotel & Bungalows in Santa Monica for years. 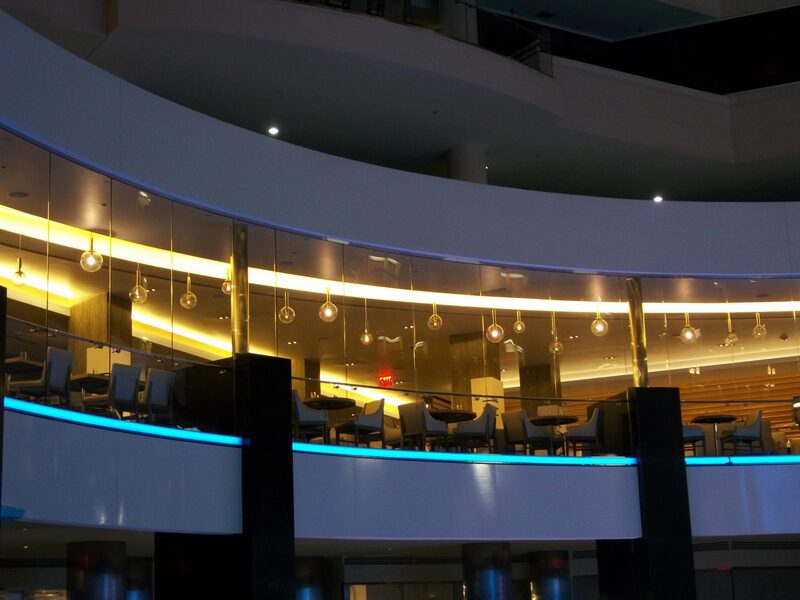 But some changes have taken place and now there is the NEW FIG Restaurant. 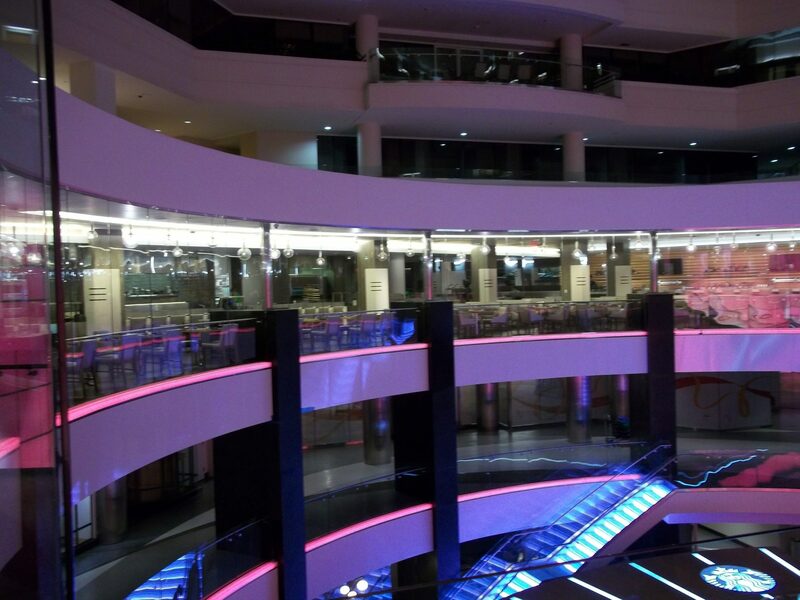 The space is still the same and the covered patio is flush with natural light. 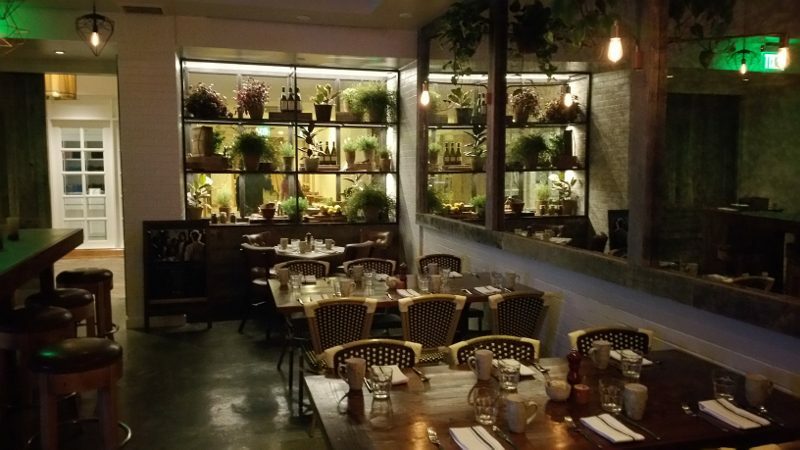 The decor now has a warmer feel to it with hanging plants adding life to the space. And there is a wood burning oven that has been added that you can see when you first walk into the restaurant. I will be honest in saying that, as a loyal Top Chef viewer, Mike Isabella on Season 6 was not one of my favorite contenders. He was too arrogant for my liking and his dishes didn’t seem to be as exciting as some of his competition (ie. the Voltaggio brothers). 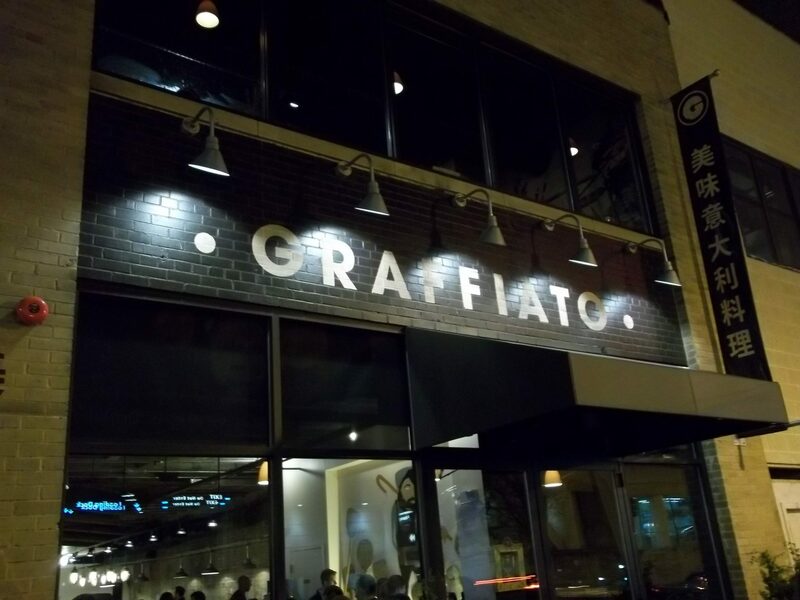 But, I became a fan of his when he was on Top Chef All-Stars and after eating at Graffiato, I can say with confidence that his food is exciting and flavorful.